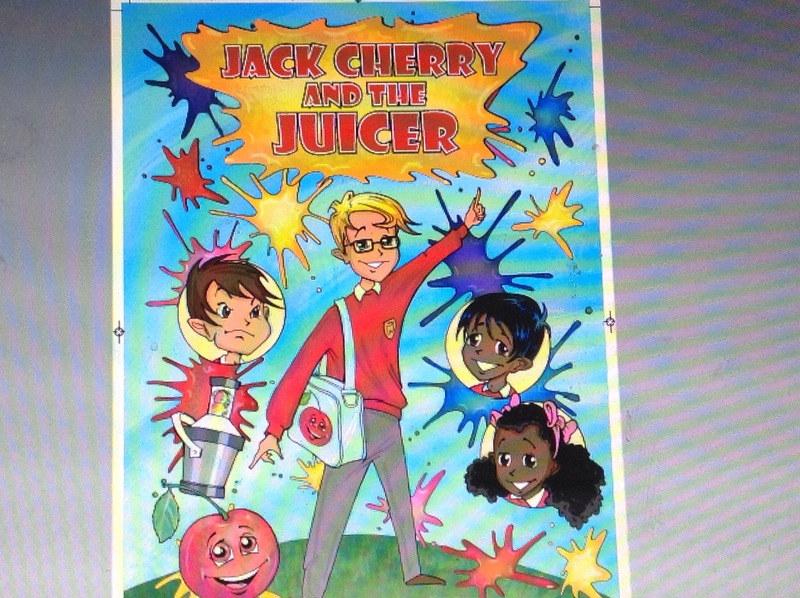 Jack Cherry and the Juicer- a review on this resource designed to boost self-esteem, confidence and resilience. ‘Jack Cherry’ is a company offering resources and workshops all about a character called Jack. 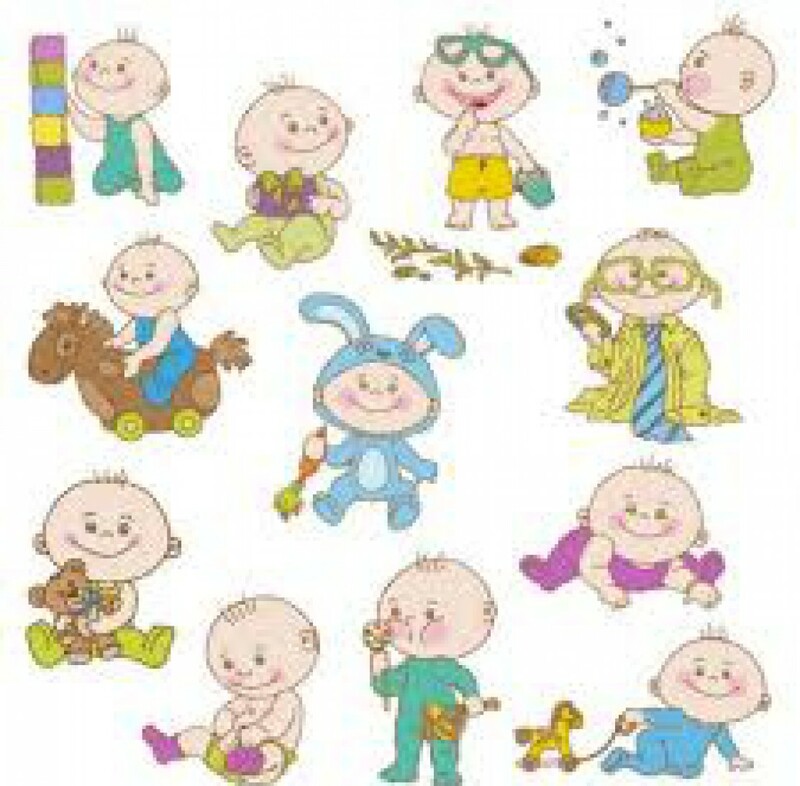 It aims to boost self-esteem, confidence and resilience in children, by helping put them in control of their thoughts. The idea of a juicer is used to help children reframe thinking. 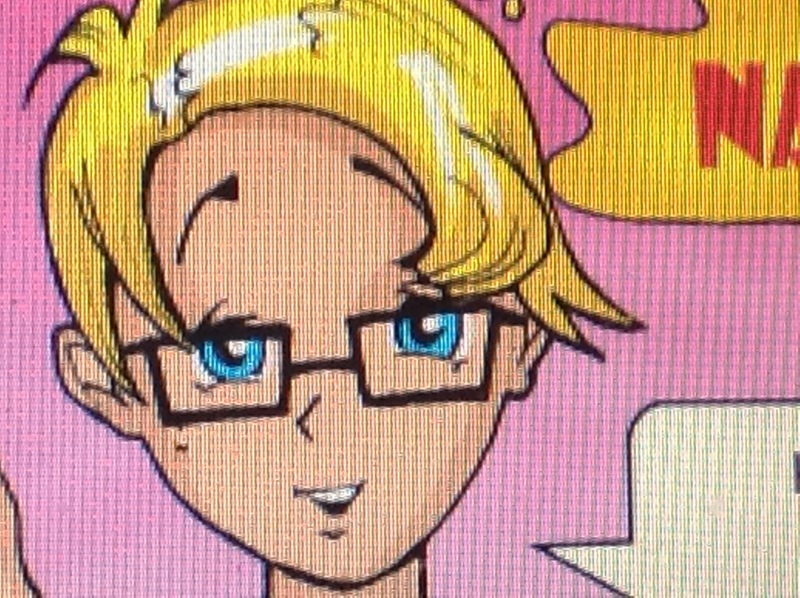 As a family, we were thrilled to see that the main character in the comic wears glasses- my middle kiddiewink was horrified to see him being ridiculed about them and he felt very angry for Jack. Both myself and the children could see the impact on Jack of several negative things happening, and we talked about when they had had a bad day and how it made them feel. The comic itself is well illustrated and clear, with the message being about how bad thoughts and feelings, making you feel bad. In essence you have to keep out the bad things, just like you would keep the bad fruits out of a smoothie. We had great fun thinking up alliteration for happy fruits; fitting in perfectly with what my eldest has been doing in literacy this week. Personally, it thought that Jack coming up with the fruit and juicer analogy was powerful, as oppose to an adult sharing it with children. It was also great that he triumphed in the end! The comic book is currently available free to download. We were also sent a link to an audio book; I struggle with audiobooks, as I am an excellent storyteller (blowing my own trumpet here, but I really am). Although, I am sure it is very good, but the voice instantly annoyed me, as I know I could have made it sound just as good (if not better). The resource as a whole, would be great to use at home and in the classroom as part of PHSCE or as part of an anti-bullying week (although a bit late for this years National anti-bullying week 16th -20th November). I can imagine many school councils would enjoy sharing this resource with their peers and some great activities (music, drama, paper activities and discussion) could be generated from reading the comic as a stimulus. For more information on using the resource at home or in the classroom click here. There are videos and more information on the excellent resources on offer to boost children’s self-esteem and confidence, including resources to help with the stress of sats. 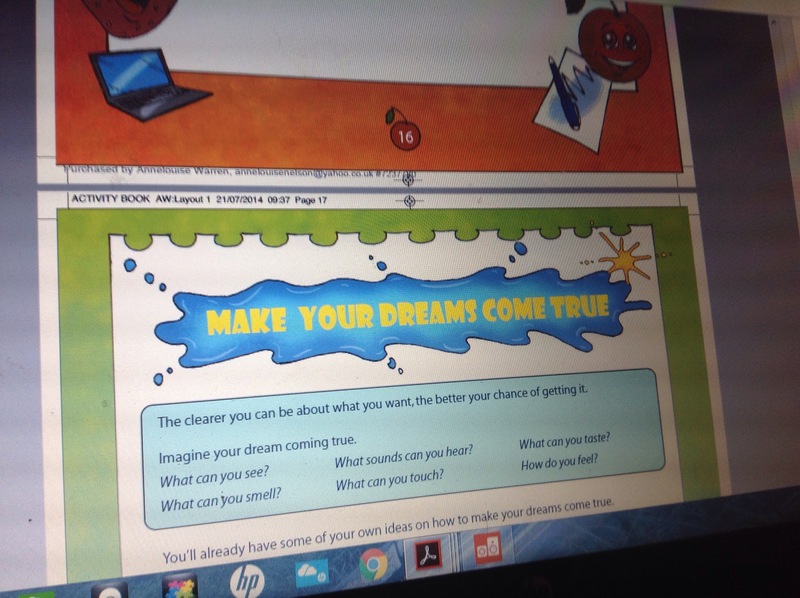 The creator (Simon Benn) also does workshops to schools which amazingly, are either free or funded and I certainly intend to book him in for next years Anti-Bullying Week.